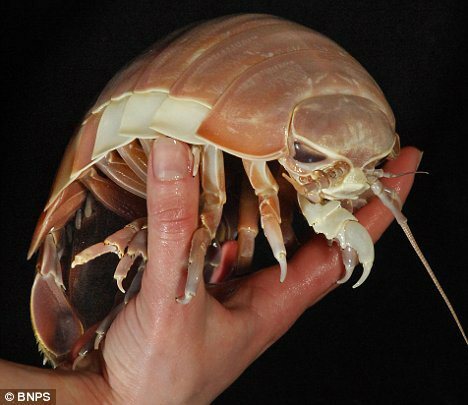 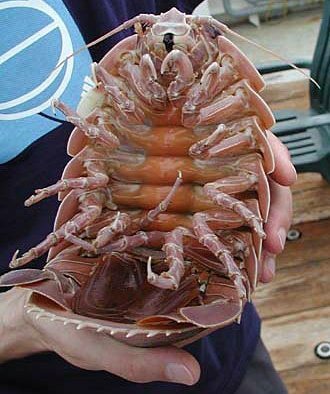 Looking like it just crawled out of a bad science fiction movie, the giant isopod is without a doubt one of the strangest creatures found in the deep sea. 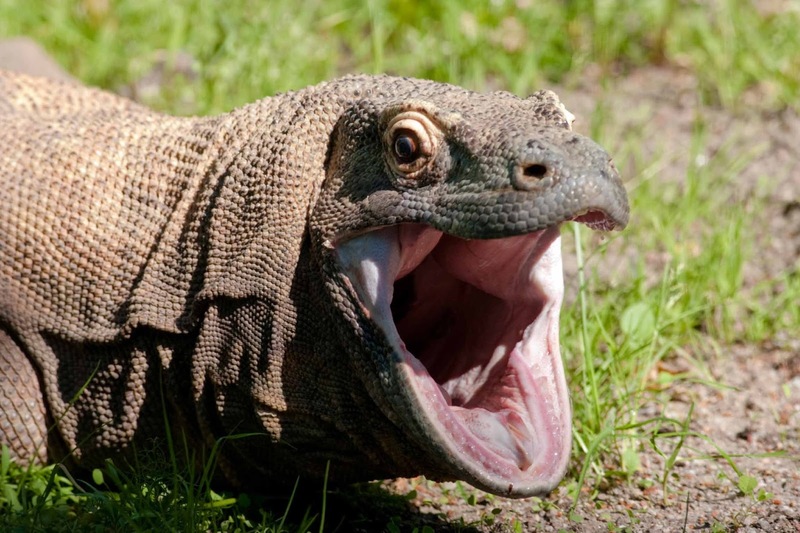 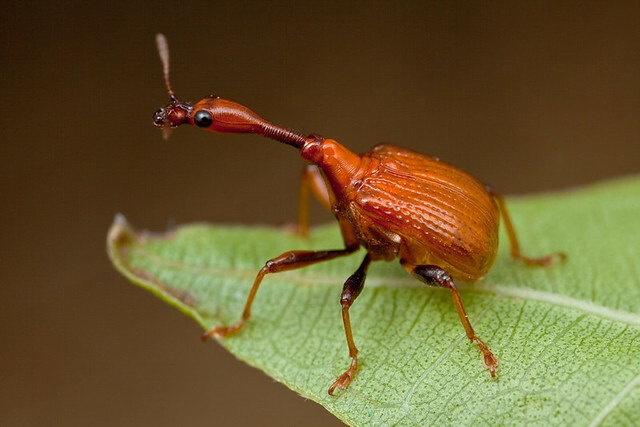 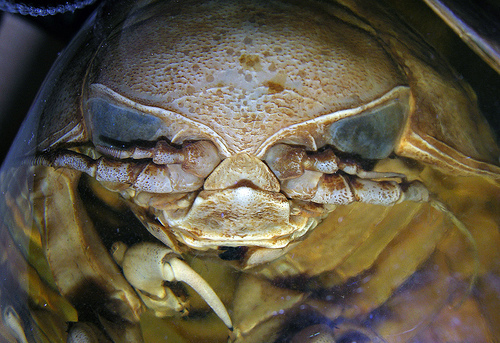 Known scientifically as Bathynomus giganteus. 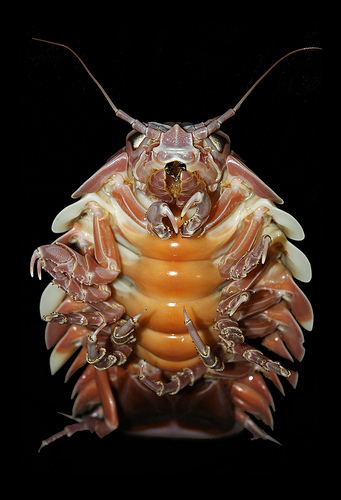 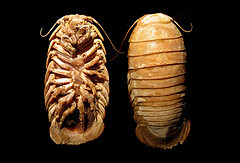 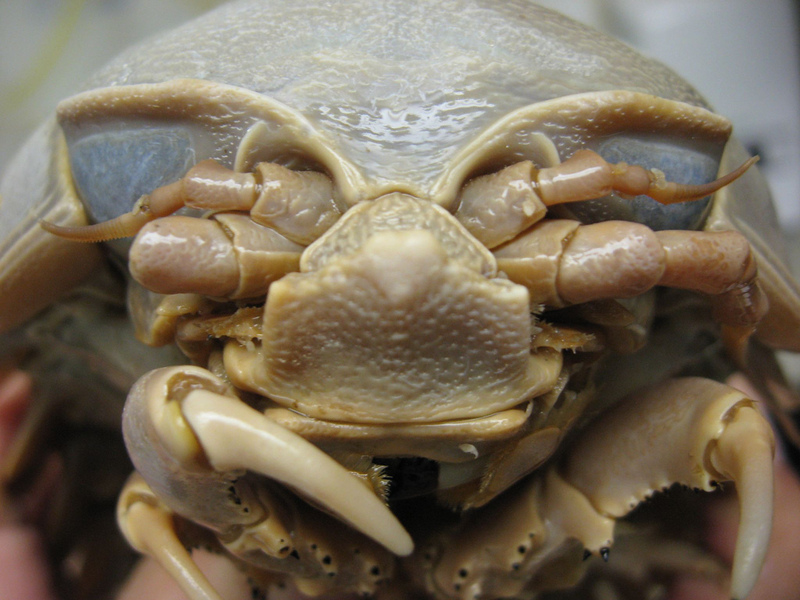 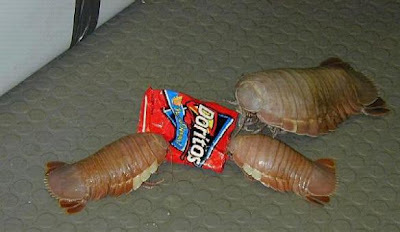 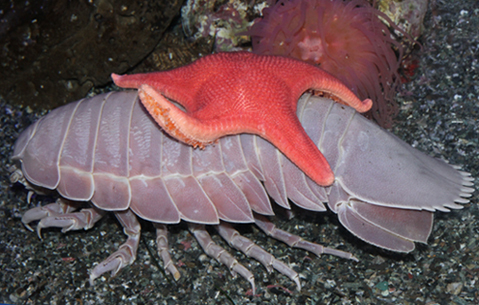 It is also the largest known members of the isopod family, a group of crustaceans closely related to shrimps and crabs. 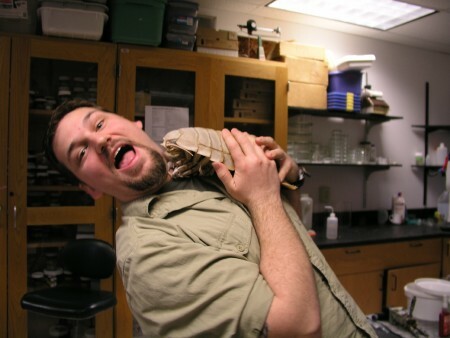 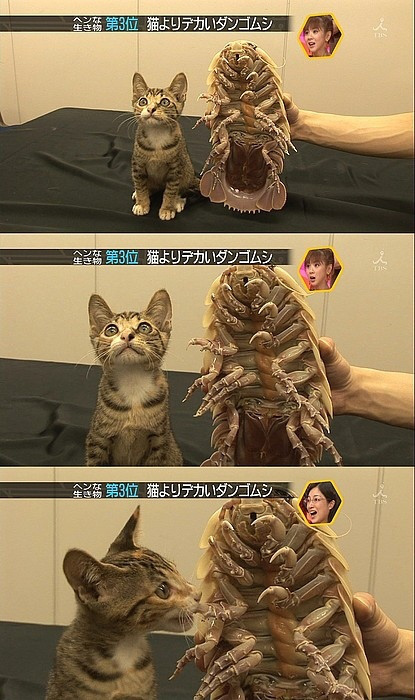 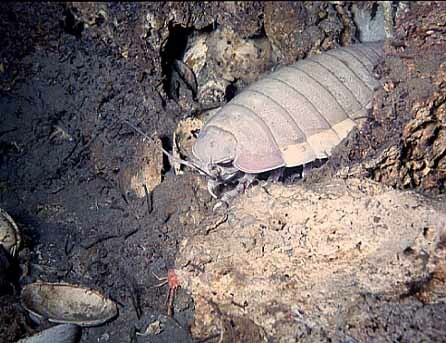 The giant isopod is also related to the small pillbugs that you can find in the garden. 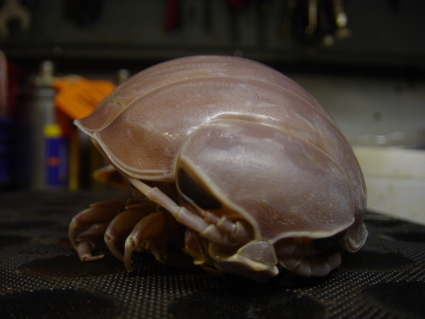 In fact, this insect-like creature is sometimes referred to as the giant pillbug. 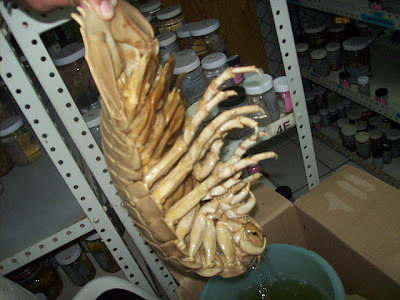 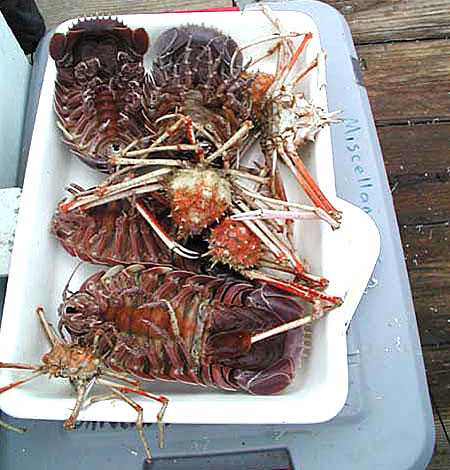 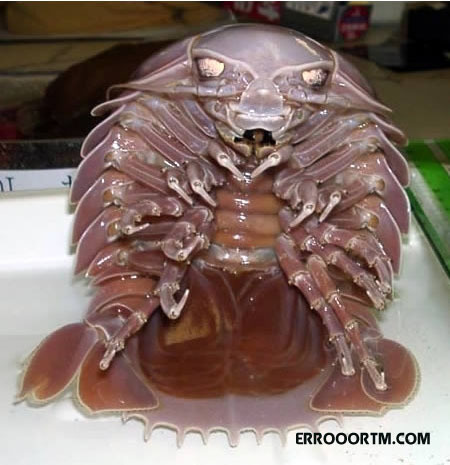 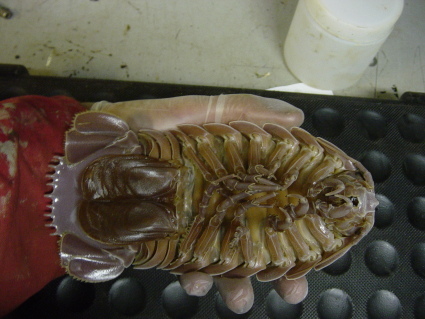 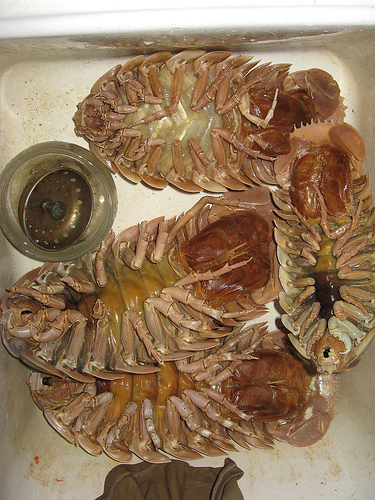 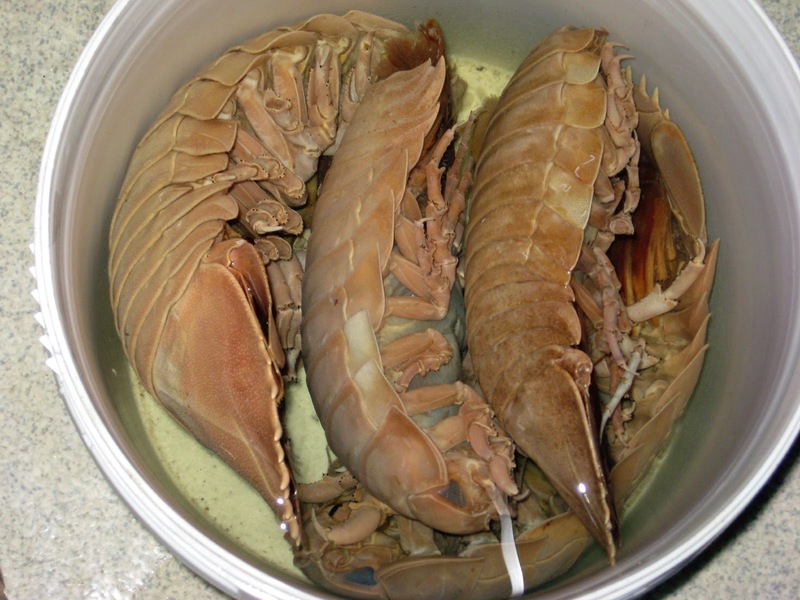 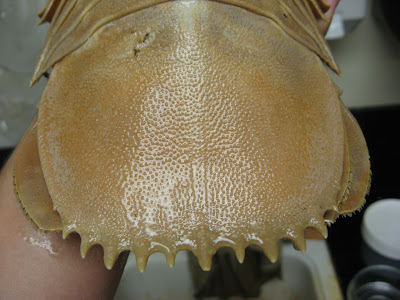 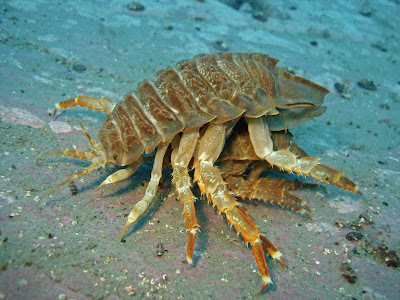 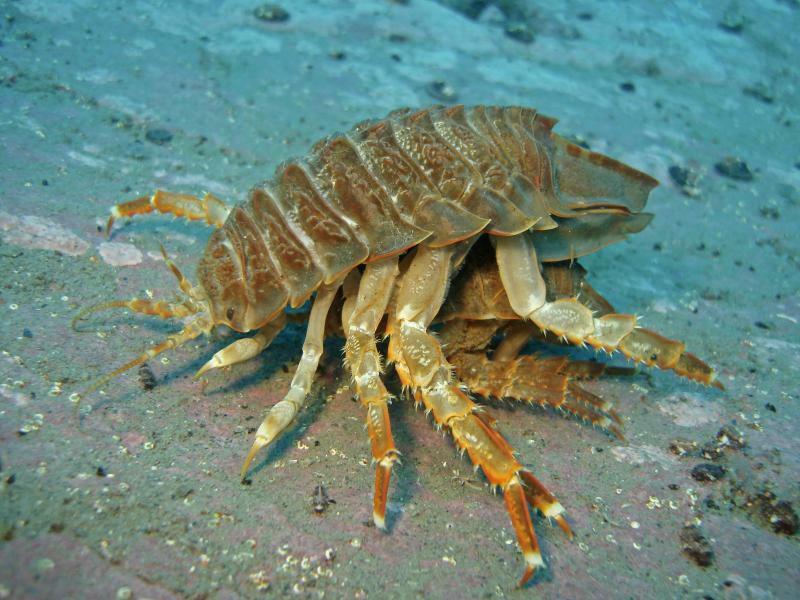 Giant isopods are not usually fished commercially, although some can be found in the occasional oceanside restaurant in northern Taiwan, where they are boiled and served with rice. 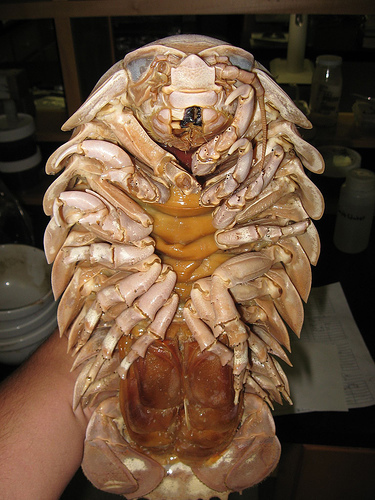 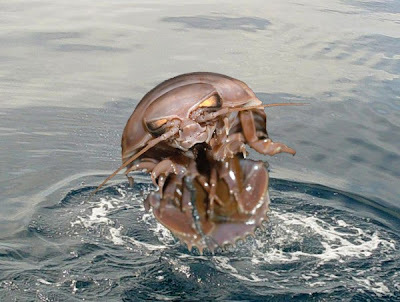 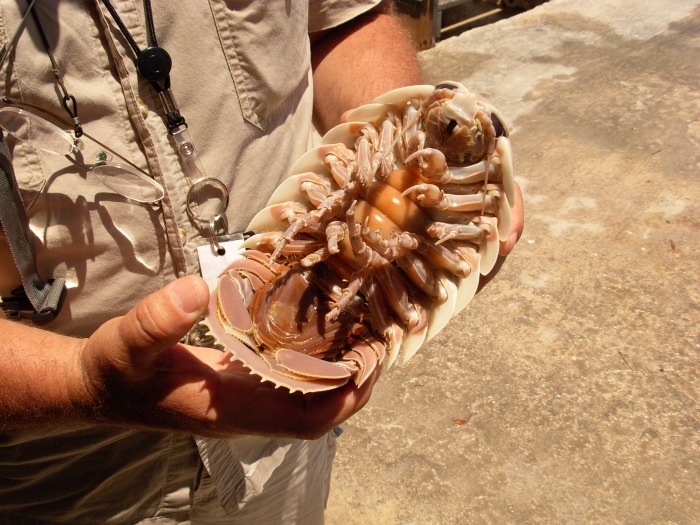 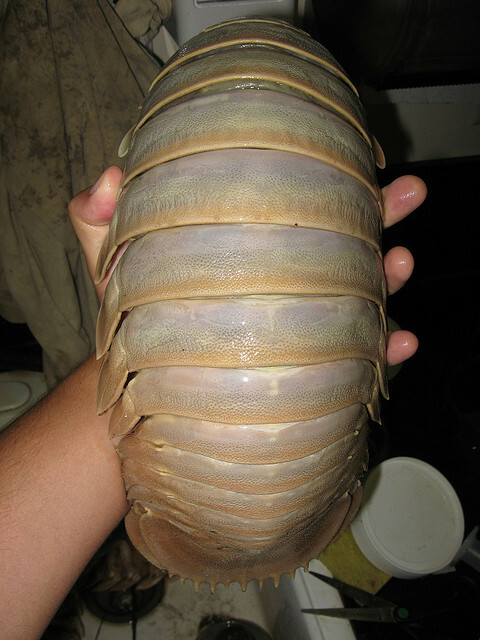 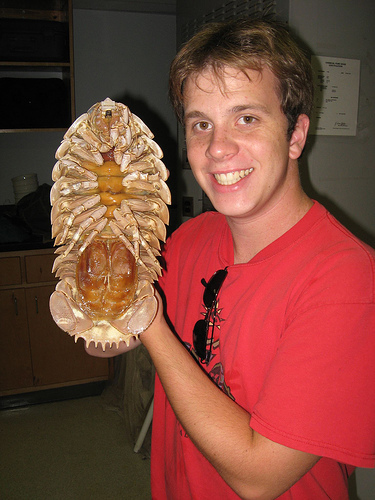 The enormous size of the giant isopod is a result of a phenomenon known as deep sea gigantism. 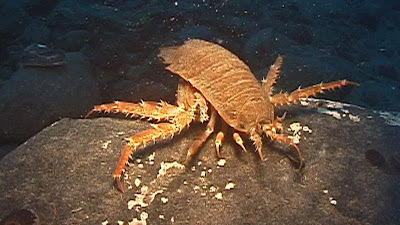 This is the tendency of deep sea crustaceans and other animals to grow to a much larger size than similar species in shallower waters. 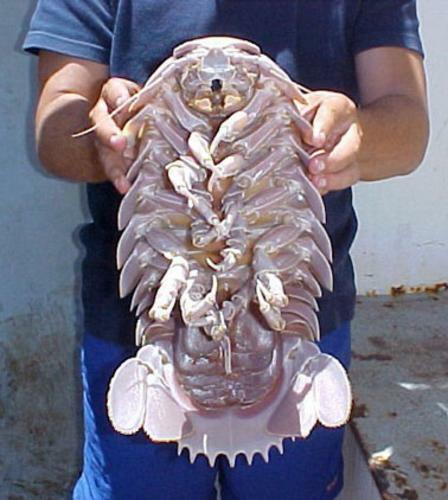 Other examples of this would be the giant squid and the giant tube worm. 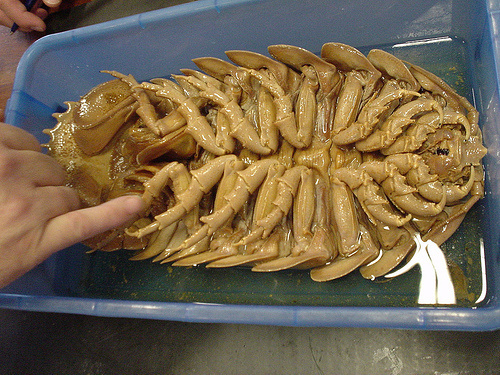 The giant squid grows to a length of up to 60 feet in the deep sea. 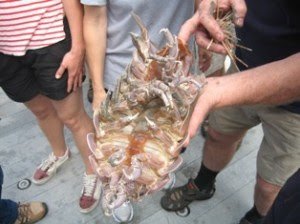 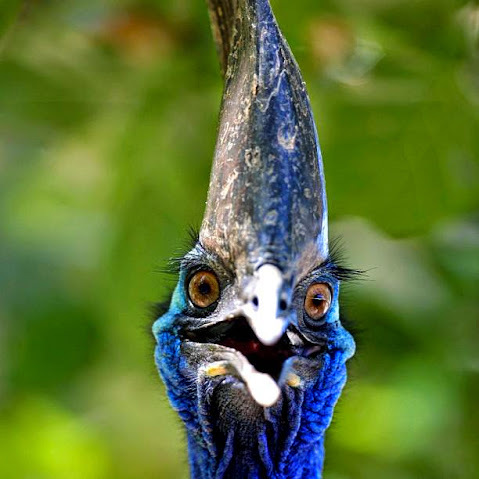 In comparison, its shallow water cousins only grow to about two feet in length. 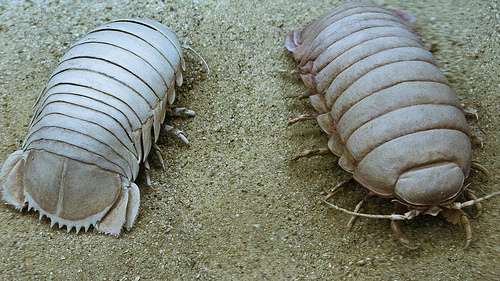 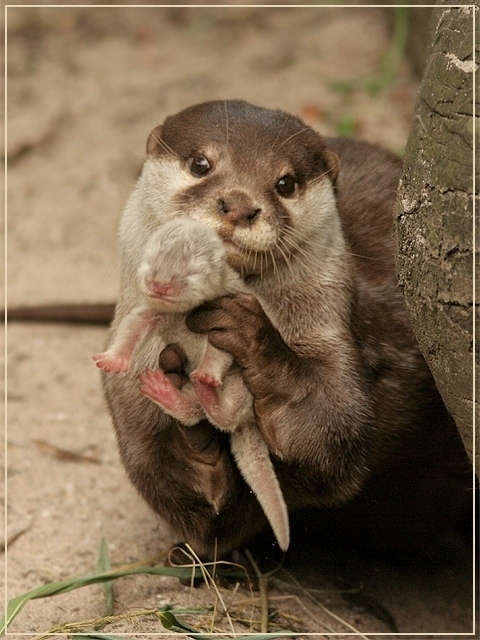 The reason for these size differences remains a mystery, although some researchers believe it may be an adaptation to help the animal deal with the enormous pressures.